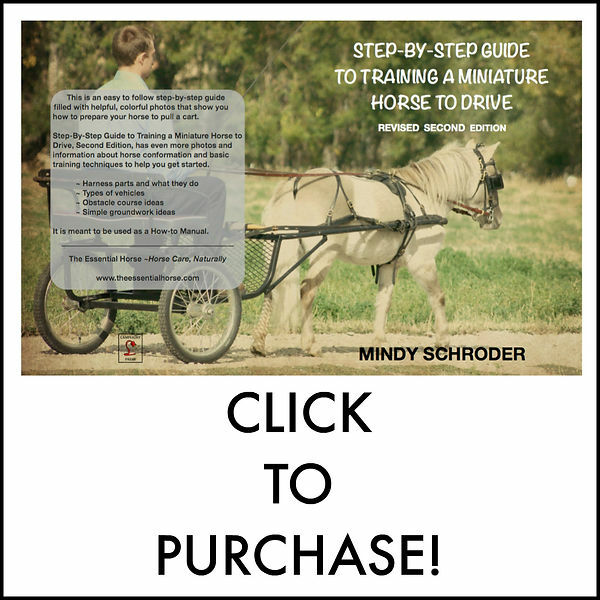 i am a homeschool mom, a horse lover, a wanna be writer and an avid reader. i love to learn and am constantly looking for more. Continue Reading "Beginner Driving Clinic Day 2"
Continue Reading "March 15th Drive"
Continue Reading "A Bright Sun Shiny Day"
Continue Reading "And we start again!" Continue Reading "Snow, Snow, Snow!!!" Continue Reading "Winter Weather and Ponies"